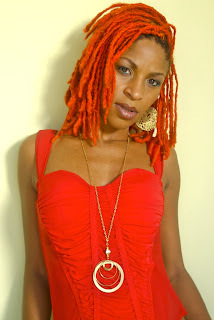 CalgaryDancehall.com: Nikki Z suspended from ZIP 103 FM after a curse word was accidentally played during her radio set. Nikki Z suspended from ZIP 103 FM after a curse word was accidentally played during her radio set. ZIP FM radio disc jock Nikki Z was suspended for playing a song with a curse word on radio. Quoted in an interview with the Star she said she was informed of the suspension last Saturday and that there was nothing to talk about except to say that she was sorry about the whole thing. "I did listen to it (the song) before, a word slipped me and I just didn't hear it. I let down my boss and he had to do what he had to do," Nikki told the Star. Regarding the suspension it was revealed that Nikki was suspended for an indefinite period which could range from a week to whatever time the company thought was suitable punishment for the deed. Nikki Z's show runs from 6:00 am to 10:00 am and has built up good listenership.